The International Music Council Music Rights Award is given biennially to a programme or a project that supports in an exemplary way one or more of the Five Music Rights enunciated by the Council. Apply Now! The International Music Council is both honoured and pleased to collaborate this year again with the Polar Music Prize organisation. The values promoted by the Polar Music Prize strongly echo with our own values that are embodied in the IMC Five Music Rights, which advocate for access to music education and musical participation as well as freedom of expression through music for every child and adult while defending the right of musical artists to be recognised as artists, to obtain fair remuneration for their work and to be given access to professional training, media and work facilities. This year’s laureates of the Polar Music Prize embody our shared values in an exemplary way. We are particularly happy to see the work of the Play for Music Foundation recognised today. This non-profit organisation provides music and arts education to unprivileged children around the world. It operates music programmes in Bangladesh, Brazil, Ghana, Mali, Nepal, Rwanda, South Africa, Morocco, Mexico, Argentina and Thailand. Thanks to the Play for Music Foundation, music schools came into live in impoverished regions. It is important to note that these schools use local resources and local talent in their daily work. Every week, over 1,000 students enjoy the music lessons offered by the schools. For many children benefitting from the programme, this has been a life-changing experience. Music has transformed their lives. What a wonderful demonstration of the power of music! With this recognition, the Polar Music Prize acknowledges the tremendous work of the many other initiatives and projects that aim to transform the lives of underprivileged children by offering access to music and the arts. The International Music Council is proud to accompany the Polar Music Prize organisation in this endeavour. 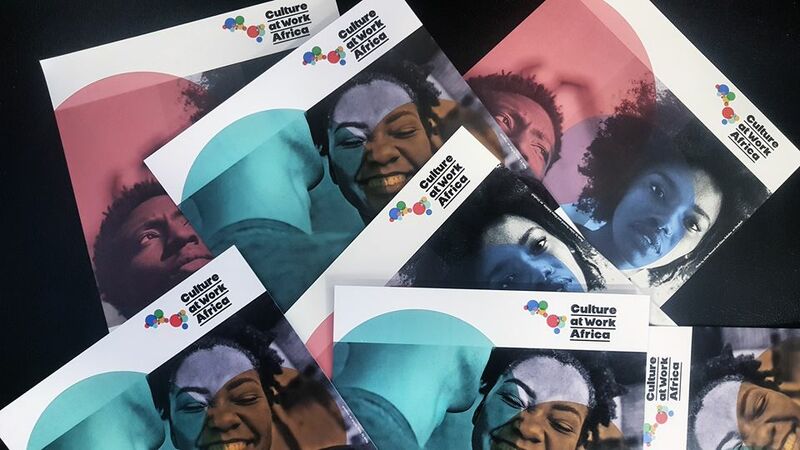 Culture at Work Africa has launched its Second Call for Proposals on 15 January 2019 to support innovative on-the-ground projects aiming at developing safe and neutral spaces for intercultural dialogue and to promote active citizenship and intercommunity relations. 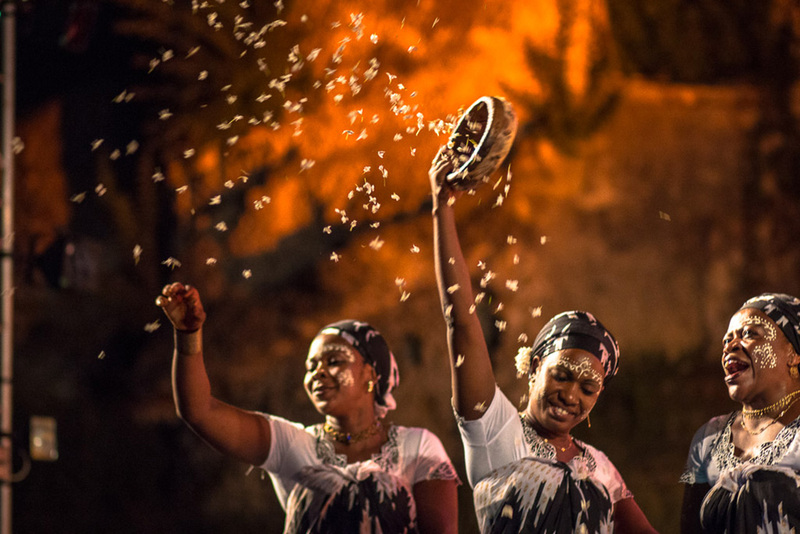 Le 15 janvier 2019 Culture at Work Afrique a lancé son Deuxième Appel à Propositions pour soutenir des projets novateurs visant à développer des espaces sûrs et neutres pour le dialogue interculturel et à promouvoir la citoyenneté active et les relations intercommunautaires. Rostrum+ is a cooperation project co-funded by the Creative Europe programme of the European Union which aims to rethink the ways in which contemporary music connects with audiences through radio network by exploring new strategies to develop audiences, promote new music, enhance the skills of radio professionals and inspire cooperation between musicians, higher music education institutions and broadcasting companies throughout Europe and beyond. From 1 to 14 October, most of the works presented at the 65th International Rostrum of Composers will be available for free streaming. An unique opportunity to discover the most recent contemporary creations from all over the world! Feel free to share this opportunity with your audience, students, colleagues and friends! Moreover, vote for your favourite and get the chance to win a fine selection of contemporary music works! All the European Music Council freshest news! 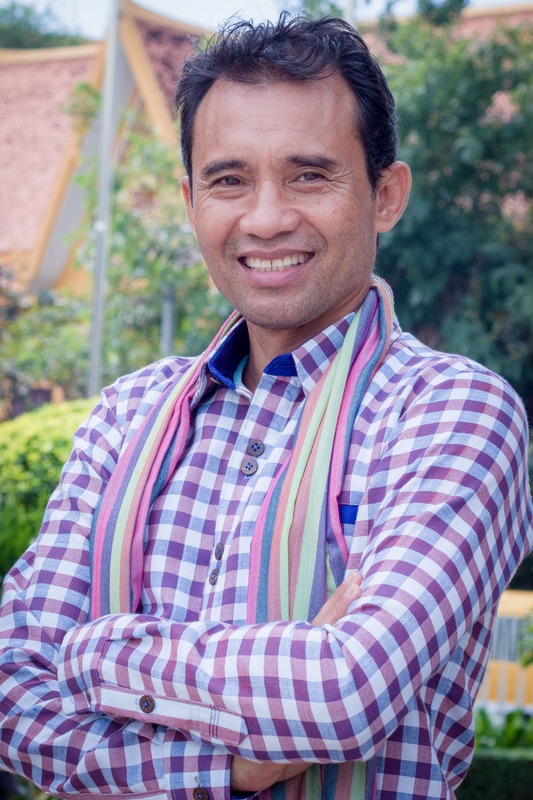 Musician, human rights activist, and survivor of the Khmer Rouge period, Arn Chorn-Pond has been nominated IMC Five Music Rights Champion rejoining in this role Dame Evelyn Glennie, Ramy Essam and Tabu Osusa nominated in 2016. 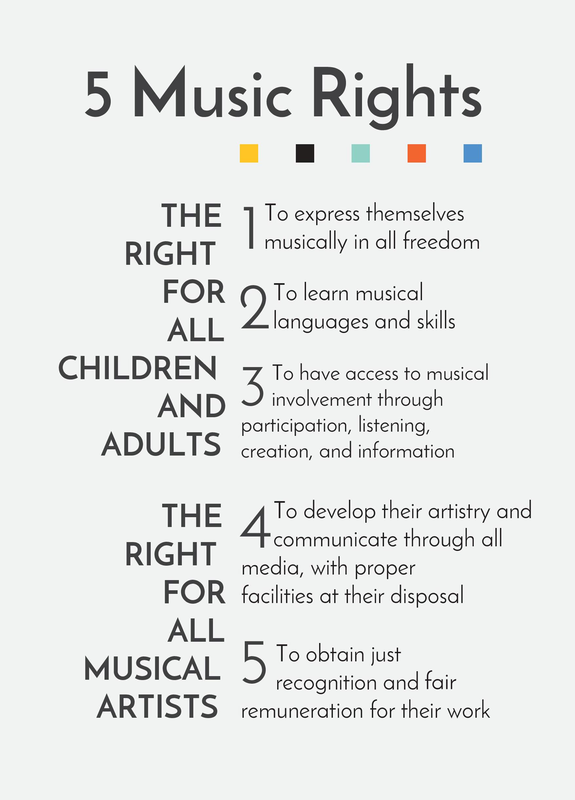 The Five Music Rights represent the core values of the International Music Council. 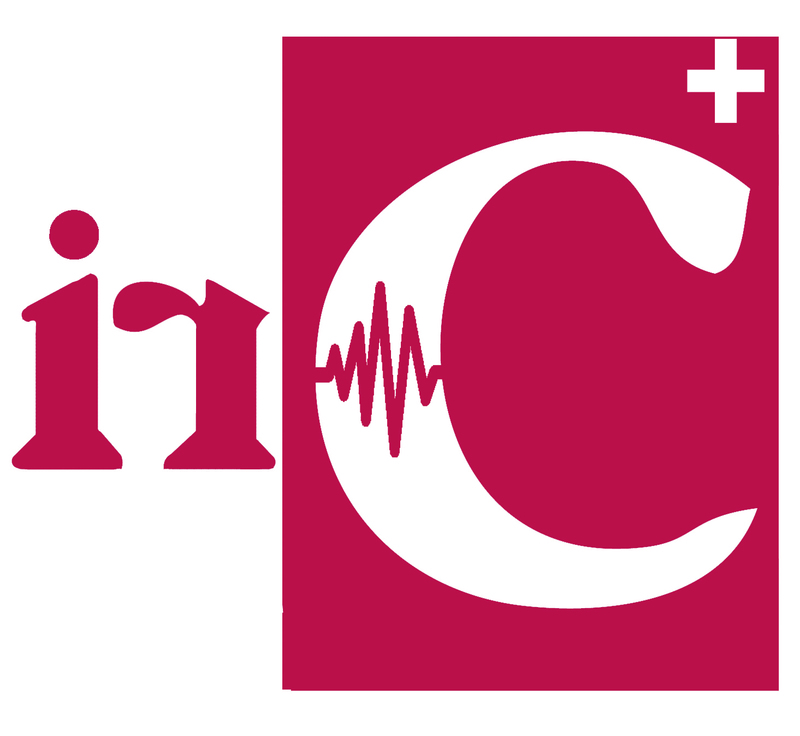 They have been guiding the work of the IMC and of its network comprising some 1000 music organisations in 150 countries of the world. Arn Chorn-Pond was born into a family of artists, but in 1975 was sent to a children’s labor camp. Under the instruction of a Master Artist, he survived by playing propaganda music. He escaped, spending time at a refugee camp in Thailand, before aid worker Peter Pond adopted him in 1980. He was educated in the US, and started up several community projects in his new country. In the 1990s, Arn returned to Cambodia to find his former teacher and to rebuild the artistic legacy of his family. After seeing the desperate conditions faced by Cambodia’s remaining Masters, Arn was moved to help. In 1998, along with a group of dedicated people from the US, he created the Cambodian Masters Performers Program, which grew into Cambodian Living Arts (CLA). Read all the European Music Council freshest news!